Revolution Day is a fictional story following the events surrounding Carlos Almanzor. A man who comes to power quite by chance and things don’t go the way he would have liked. The tale is told from different viewpoints and flips between the past and the present. Sometimes when a book does this it can be hard to keep track where you are.. not with this one. Tim’s writing flows so easily. If anything it made this tale even better as you get an insight to not only what the characters are like now but also what they were like in the past and when things changed for them and why. The way in which this tale is written leaves you wanting more after you finish every chapter. For me this was definitely the case whenever we see things from Juanita point of view, I found her to be very interesting who along with the main character Carlos made this book what it is. Carlos is a very deep character. At first you don’t like him but as the book went on I found my opinion changing. I came to feel he was just out of his depth.. he couldn’t control everything and that’s when things fall apart for him. Personally I’ve never read anything like this before and it was addictive and believable reading. When I read a book I usually highlight text, things I liked.. things I didn’t… this is the first book that I’ve made zero notes on… why you may ask? Simple.. I was too engrossed In the story that I just never thought about it.. I just kept reading, and reading until I’d finished it. Another top notch book from Tim Taylor! To find out more information head to Goodreads, Amazon.co.uk or Amazon.com. This entry was posted in Book Reviews, Political Fiction and tagged Authors, Book club, Book Lovers, Book Reviews, Books, T.E.Taylor on January 15, 2016 by Bairdy1985. Three Hundred Years of Slavery. Greece, 373 BC. For three centuries, the Messenian people have been brutally subjugated by their Spartan neighbours and forced to work the land as helot slaves. Diocles, a seventeen-year-old helot, has known no other life but servitude. After an encounter with Spartan assassins, he is forced to flee, leaving behind his family and his love, Elpis. 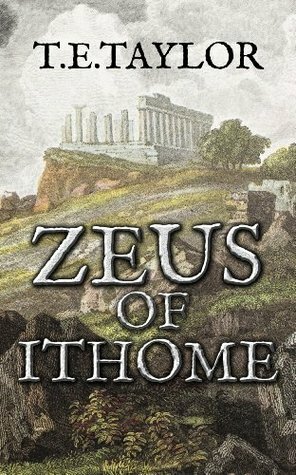 On Mount Ithome, the ancient sanctuary of the Messenians, he meets Aristomenes, an old rebel who still remembers the proud history of their people and clings to a prophecy that they will one day win back their freedom. A forlorn hope, perhaps. But elsewhere in Greece, there are others too who believe it is time that the power of Sparta was broken. Tim Taylor has decided it’s time to shed some light on the Spartans and how ruthless they were to their neighbours and I was hooked from the Preface at the start of the book, now that’s how you grab the reader’s attention! The book focuses mainly on Diocles a slave who has never known freedom. From the synopsis you can gather he gets in to trouble and ends up on the run. After a chance meeting Aristomenes we see Diocles grow from a boy to a man and he goes through many events before returning home to lead a rebellion. It’s a very interesting tale with a mix of historical figures and fictional characters. Tim seems very knowledgeable and the historical note at the end of the book adds to the story and helps you draw the line between fact and fiction. There is an amazing amount of depth to Diocles which grows throughout the book. Yes I felt he grew up too fast but then again in that day an age I guess you would need to grow up fast or you’d end up dead. I won’t spoil the events for you but I will say that everything worked for me. I felt for Diocles.. I wanted him to fight..save his people and Tim made the story come alive. All in all this was a brilliant story waiting to be told. Combine this with Tim’s writing style and you have one engrossing read. I don’t often want to read books again but this one will be added to the list. Any fan of historical fiction as a genre will love this and if like me you’re interested in the history this will excite the taste buds. 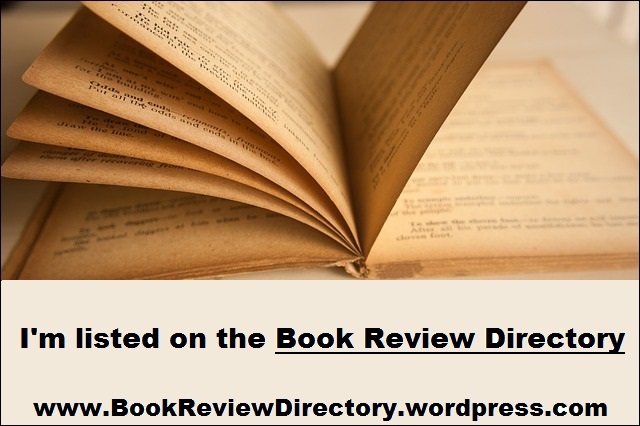 This entry was posted in Book Reviews, Historical Fiction and tagged Authors, Book club, Book Lovers, Book Reviews, BookBlog, Books, Historical Fiction, T.E.Taylor on November 6, 2015 by Bairdy1985.